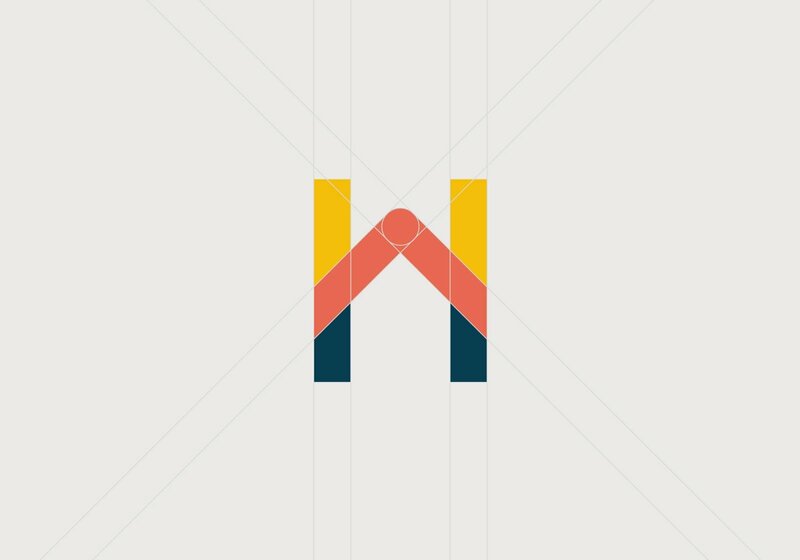 Branding is more than simply a logo. 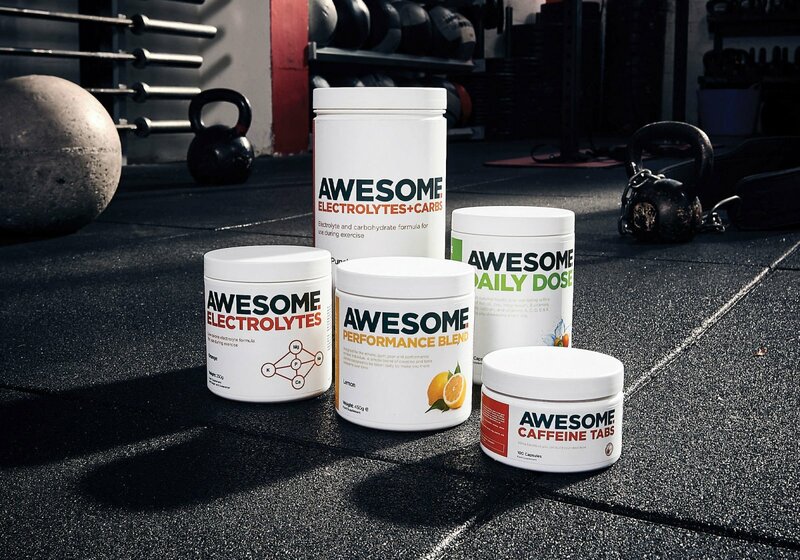 An authentic brand truly connects with customers by creating a clear and original vision that reflects the essence of your business. We thrive on creating brands, helping them grow and making them succeed. We pride ourselves on asking the right questions, getting to the core of what your brand is and what it’s story is and who your perfect customers are – then translating this into a personality and position for your business that reflects your values and reason for being. And we are not just here for the creation of new brands, but also the enhancement of existing brands through advice, reviews and extensions. 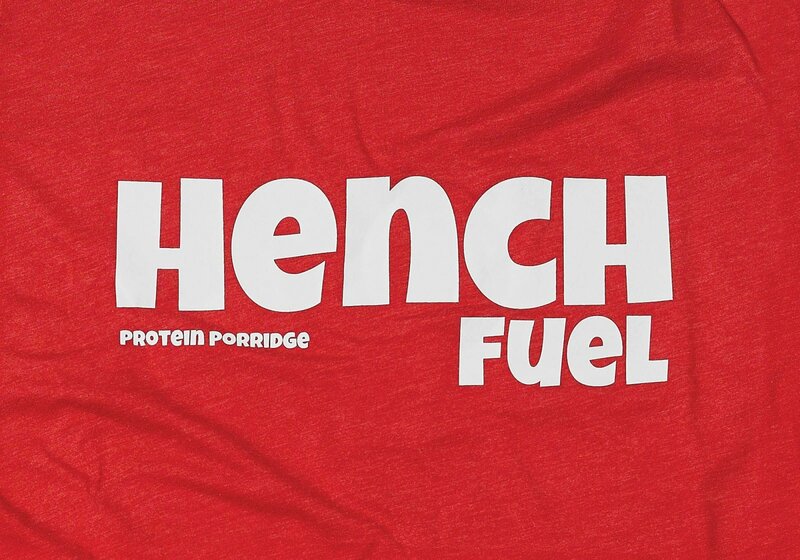 Read how we gave supplements business Hench Fuel a bold new brand to break into the market.